The fourth graders from Sharpsburg came to the planetarium today to participate in the program Earth Motions. They learned all about the rotation and revolution of the earth and how it affects things here on earth and things that we see up in the sky. Then they participated in the game show Earth Motions Mania with our special guest host, Alan Trebek! Here are a few pictures from their visit! 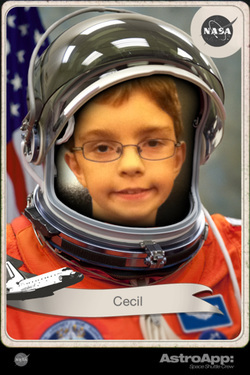 Congratulations Cecil! Click on the picture for a bigger version! 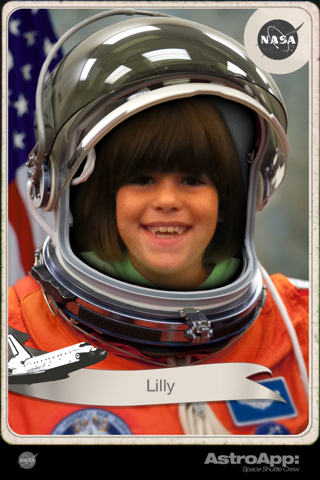 Way to go Lilly! Click on the picture for a bigger version!